A traditional introduction to the practice of Zen Buddhism, including some common difficulties, working with a teacher, and the ten precepts. A helpful guide through the journey of the spiritual path, written by a psychologically astute teacher in the Vipassana tradition. Because Zen relies so much on direct experience, its teachings are most often transmitted through koans and stories rather than theoretical works; this is a fine introduction to the poetry and humor of those teachings. My beloved teacher Joan Sutherland's writings on taking up the koan way. 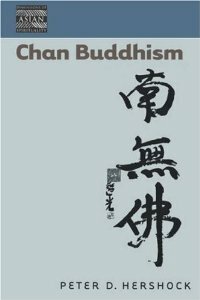 My favorite introduction to the teachings of Buddhism via translations of essential texts and voices from teachers from many traditions. Invaluable! A brilliant introduction to the origins of the koan tradition in China over a thousand years ago; essential to understanding what we're doing now. A collection of koans and stories by and about Buddhist women with commentary by contemporary women teachers.